Lucy and Rrose, now coming together as Lotus Eater (Lucy and Rrose), have established themselves separately as techno artists who are just as comfortable operating in the uncharted area of experimental music. 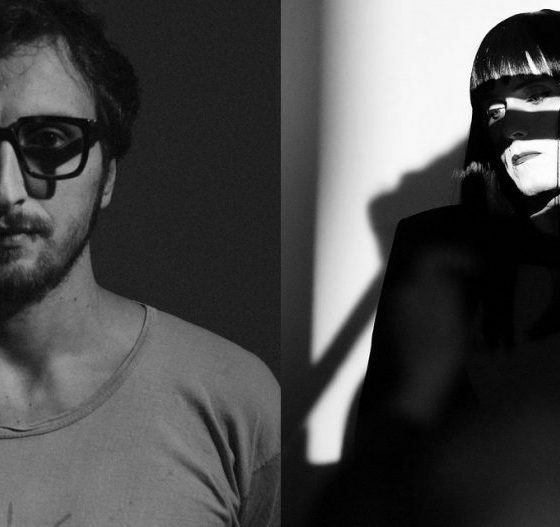 Running their own labels (Stroboscopic Artefacts and Eaux, respectively), they have gained a cult following, both influencing and challenging the direction of techno. Their first collaboration took the form of mutual remixes. Lucy remixed Rrose, taking on his modern classic “Waterfall” while Rrose remixed Dadub for Stroboscopic Artefacts, and shortly thereafter contributed an extended EP as part of SA’s Monad series. Eventually, the idea of working together became inevitable. Several intense sessions in Lucy’s Berlin studio followed, using mainly analog hardware. These sessions gave birth to a new project, starting with two EPs signed Lucy and Rrose, called “Lotus Eater (Lucy and Rrose)” (SA) and “Lotus Eater II” (Eaux). With the “Desatura” album, the first release signed under the project name Lotus Eater (Lucy and Rrose), their common work is refined further, also becoming a live act which will debut at ADE (Amsterdam) 2018.